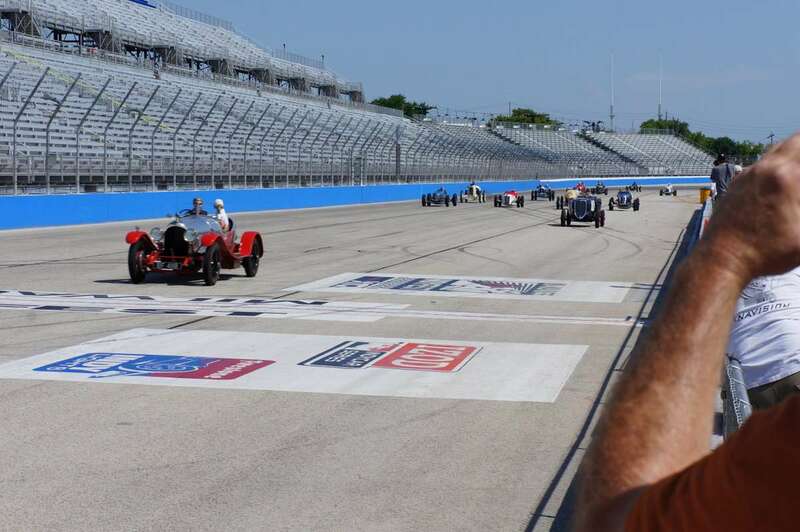 The Milwaukee Mile racing track has held more national championships of stock and Indycar races than any other track in the United States between 1947 and 1980. 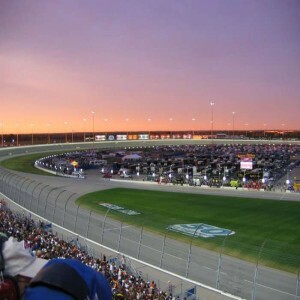 The Milwaukee Mile is the second-oldest motor speedway in the world and never fails to host at least a race in a year. 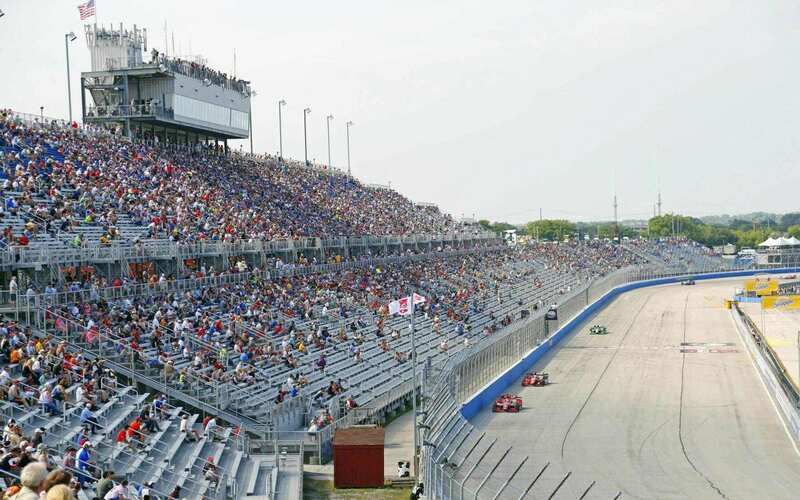 The Milwaukee Mile is an around one-mile-long (1.6 km) oval race track. 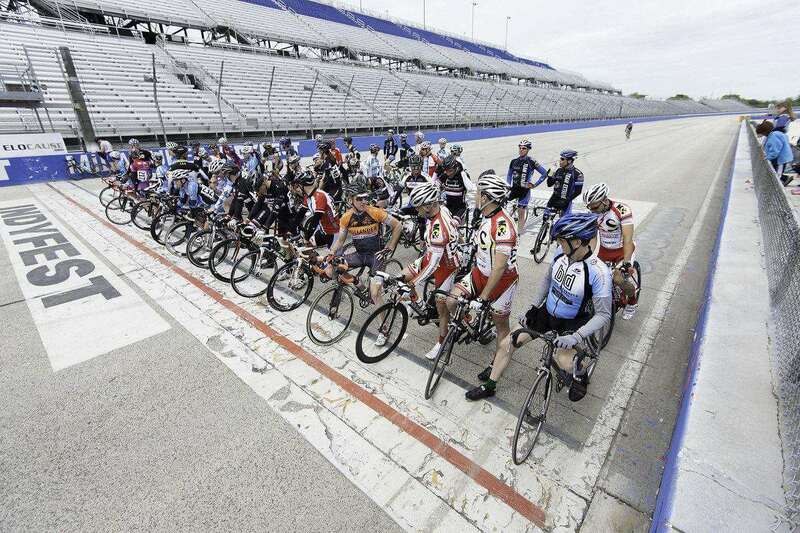 Along with the oval track, there is another road circuit of length 1.8 miles (2.8 km). 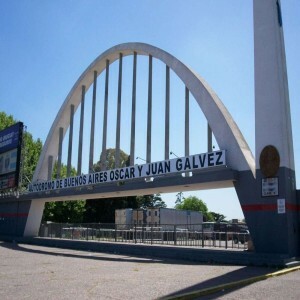 It is in the Central United States, located on the grounds of the Wisconsin State Fair Park in West Allis which is a suburb west of Milwaukee, Wisconsin, United States. The construction was completed in 1903 at the cost of 150 million USD. Originally it was a dirt track. The approximate seating capacity is 37,000. The track witnessed its first motorsports event on 11th September 1903. 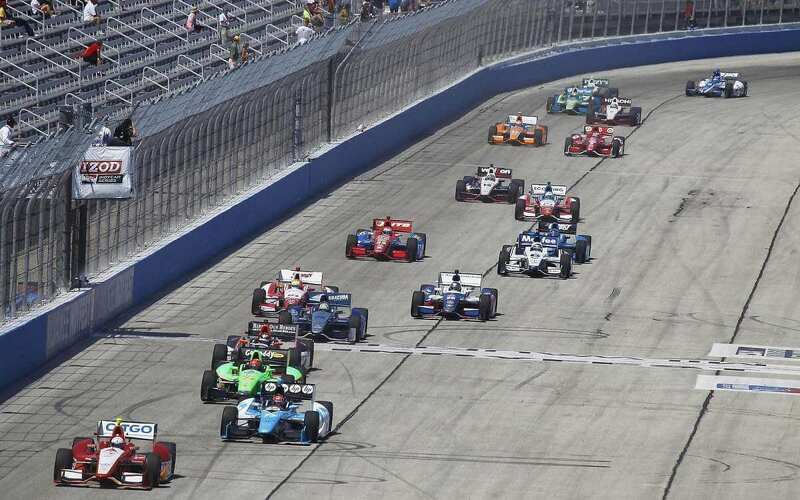 The Indy Racing League IndyCar Series event was conducted here from 2004 to 2015. 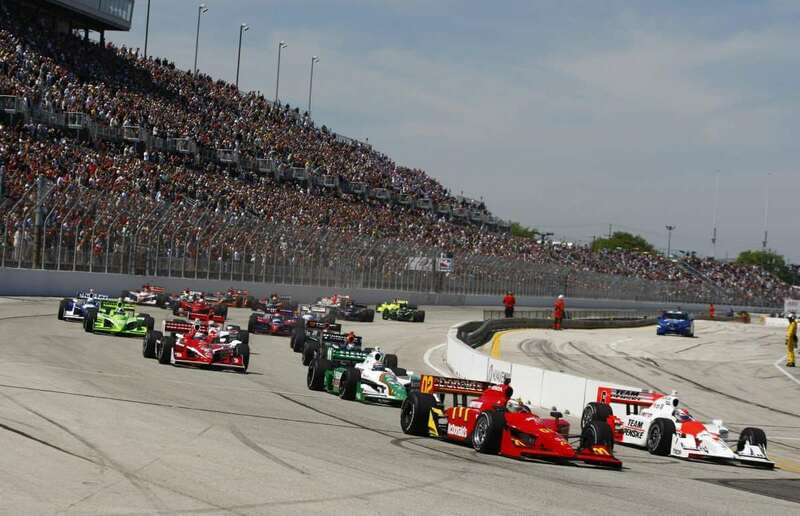 The ABC Supply Wisconsin 250, an IndyCar Series race held at the Milwaukee Mile racing track in between 2004-2009 and in between 2011-2015. 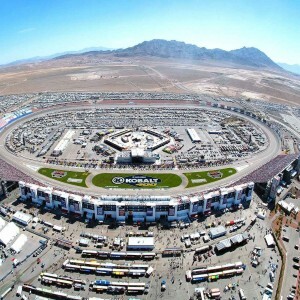 The circuit hosted its first AAA (American Automobile Association) Championship in 1939. On 16th June 1984, the infield course hosted the last Sports car race after which it was run-down. 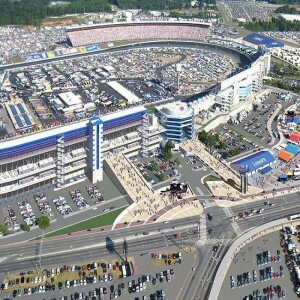 Two Busch Series of NASCAR were held in this arena in 1984 and 1985. The NASCAR Craftsman Truck Series (CTS) began contending at Milwaukee in its inaugural season in 1995. 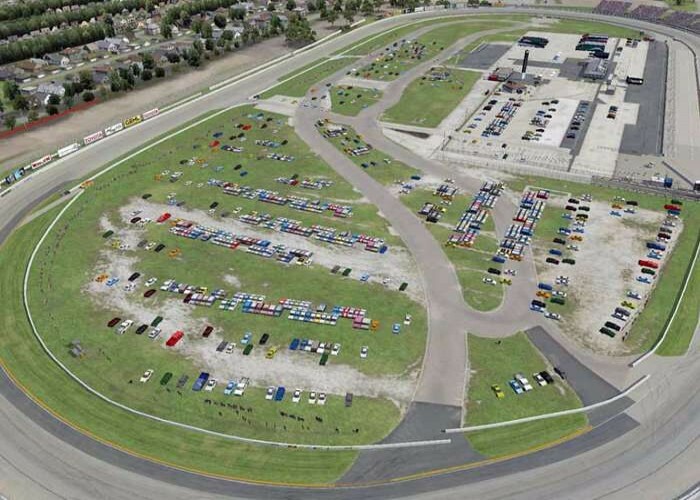 The Copart 200, a race event by NASCAR (National Association for Stock Car Auto Racing) was held at the Milwaukee Mile from 1995 to 2009. 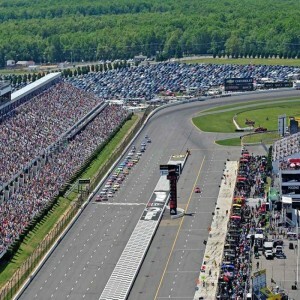 The track has hosted the NASCAR Nationwide Series NorthernTool.com 250 event in between 1993-2009.